Bengala is a trendy new type system. The family is made up of a script style, an extended all-caps style, and an ornament set that includes the animal illustrations shown here. Chef Script is an experimental font designed by Carlos Fabian Camargo G. Its fantasy design contains 1463 glyphs to compose words, phrases and short messages on small and large sizes. The idea was born in a sketchbook that was perfected again by hand and achieving "non-neutral drawings" on tracing paper. With bezier digitization the empty and full parts of letters appeared with soft and eloquent curves as calligraphic result produces optimal readability. Hi there, i saw this font today on a 1978 movie poster for the film "Piedone l'africano" (Flatfoot in Africa). I could not find out so far what font it uses. I do not assume that it is hand drawn, althought the two "O" do not look exactely identical. This could as well come from the poor printing techniqes. Can anyone help me identifying it? Thank you very much. I'd love to put a name on that beautiful typeface. Inspired by neutral slab serifs with an added twist, Slab Happy is a typographic system consisting of eight layerable fonts with infinite combinations. Slab Happy looks best when set in display sizes, but functions just as well at smaller point sizes. The complete Slab Happy family consists of: Regular, Bold, Outline, 3D, Stitches, Fill, Shadow, and Crosshatch. Does anyone know what this Cinco de Mayo font is? What the devil are these? Read more about What the devil are these? I know it's been modified to some extent.. but it's the base font? 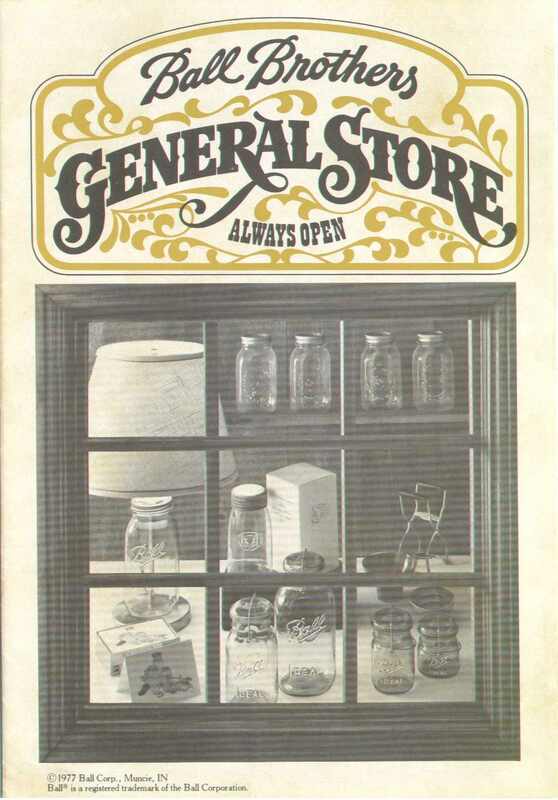 Read more about decorative display font? Basingstoke is old fashioned typeface. inspired by old letterheads from the 19th century. Hello Typophiles, I'm looking for an exact whole list of 330 typefaces from FontBank, Inc; Anyway, If there's any questions, let us know, and everyone will post it. The eccentric experimental type system created by Elena Schädel and Jakob Runge in 2012. It produces many personalities, each individual and emotive. You will never know which of the alternating letters is going to occur next. Basically, at the heart of it all is MeM: four different weights and letter shapes melded together into one powerful font and shuffled with the sleek usability of OpenType. Does anyone know what font is used on these? 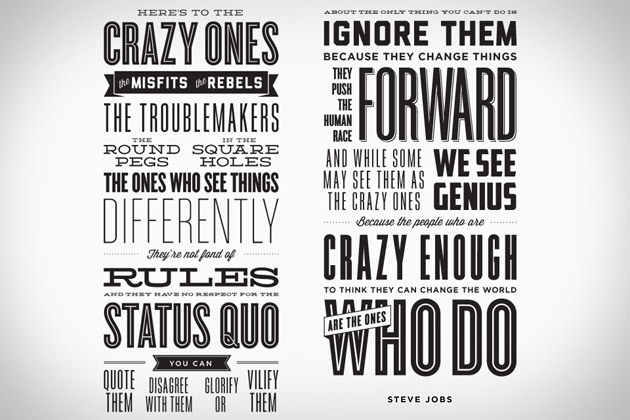 The font for the "crazy ones," "status quo" and "who do" lines -- anyone know it? I've found that using something like What The Font?! is pretty much fruitless when trying to identify fonts that are too decorative or scripty, so I'm hoping the good folks here can help me out. I'm uploading a few images of some fonts I'm interested in identifying for some projects. Any help would be greatly appreciated. Bold decorative typeface ID needed — Used by Marque Creative. Need an ID in the larger type. Read more about Bold decorative typeface ID needed — Used by Marque Creative.